I’m very excited about my next scheduled classes! 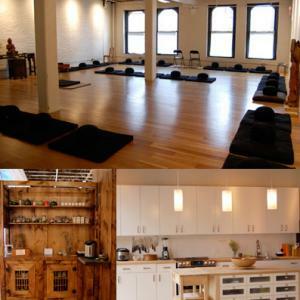 I’m renting a beautiful space (see below) at the Brooklyn Zen Center in Park Slope for a 4-week open-level vinyasa series. 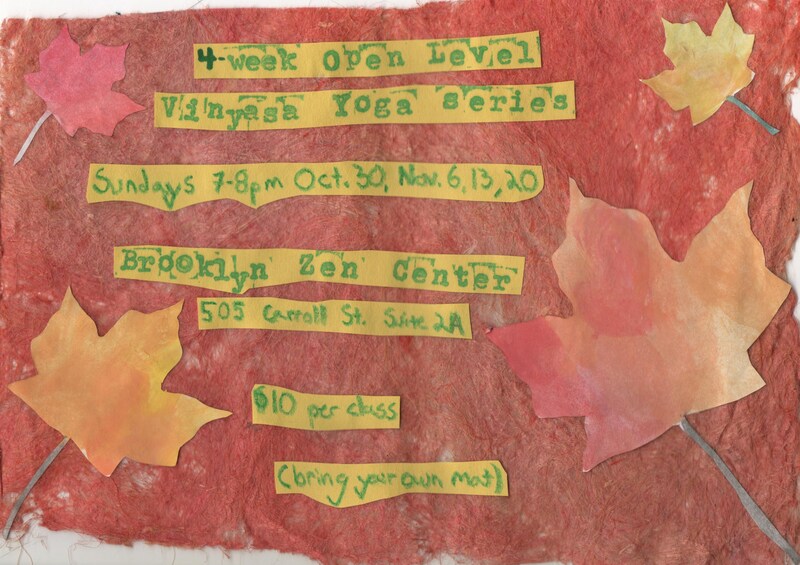 Sunday nights 7-8pm Oct. 30, Nov. 6, 13, 20.